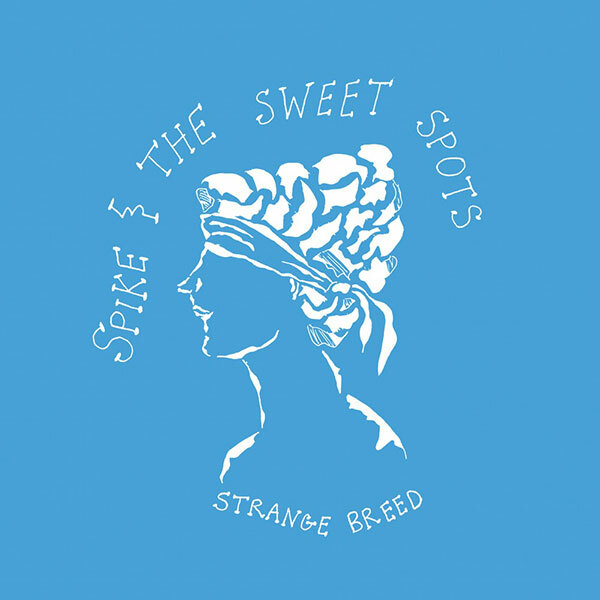 At long last, those sweet little heart breakers Spike & the Sweet Spots have unleashed their anxiously-awaited debut LP, Strange Breed, and all those dreamy nights of listening to them with your eyes closed can now be replicated in the comfort of your own home. Formed by Yolks guitarist Spencer "Spike" Johnson during The Yolks hiatus a few years back, they've gone through numerous lineup changes and a lengthy hiatus themselves over the past few years, but this current unit is clearly the finest one they've assembled yet. Adding Lexi Goddard to the mix was a great move and sends Spike & the Sweet Spots into another realm, where the drifting ghosts on the highway hum along to long-gone Dutchess & The Duke and Georgiana Starlington songs, only to disappear into the shrouded mist. This isn't party rock, or even "garage rock" but finely-executed stripped-down 50s/60s balladeerism that rubs up much closer to the sound of Buddy Holly, Richie Valens, Lee Hazlewood, Dusty Springfield, and Jackie DeShannon, which is quite a feat in today's pattern of slob-along, massively-overdone gang-vocal style trappings. Spike & the Sweet Spots effortlessly deliver a modern classic album on their debut LP here, and as Spike & Lexi's ethereal vocals intertwine like the vines of eternity in your mind, it's hard not to marvel at the impeccable songwriting and even more impressive delivery. "Act Like You Know Me" is a total crusher, one of those instant chill-inducing songs you know you won't forget, and when followed up with "Heartbreak," and "This Morning," it's a lethal 1-2-3 punch of riveting, incredibly potent, stripped-down rock'n roll. 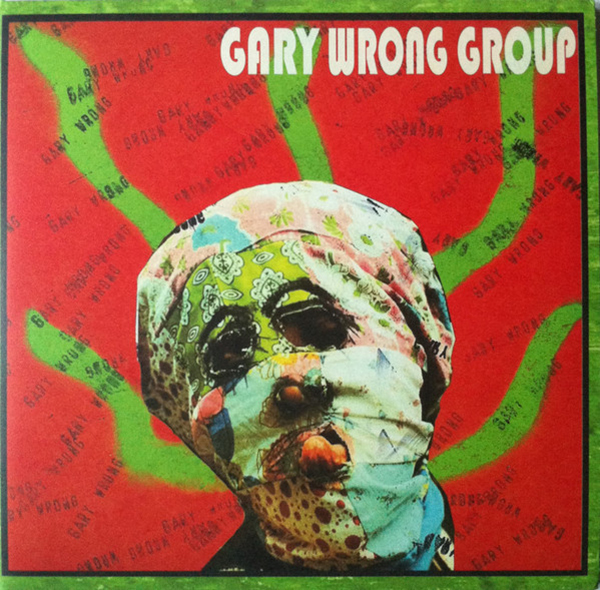 If you even have a passing interest in the miraculously morose melodies of The Dutchess and the Duke, Georgiana Starlington, or Eric & the Happy Thoughts, you will fall HARD for Spike & the Sweet Spots, so be careful and dive in knowing how hard these mid-tempo hits are to pull off compared to their speedier contemporaries. STREAM the entire debut LP right here, and don't miss the Spike & the Sweet Spots LP release party next Monday with Uh Bones and Mild High Club at the Owl. And pick up a copy of Strange Breed at your favorite local record store, or direct from Randy Records right here.